The GE Supra C500 Keysafe has achieved approval by the UK Police and recommended by WHICH? in May 2015. 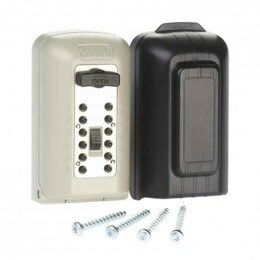 The Supra C500 has been tested to the LPS1175 Level 1 security rating, so that it has the same attack resistance as a standard front door of your home so it does not lessen the security of your home at all. The LPS test was devised by security engineers including those of the Association of British Insurers to ensure that using this particular Keysafe will not invalidate your home contents insurance.